Happy Easter!. Hope toi guys have a wonderful easter! Remember that i do not own any of these pictures!. 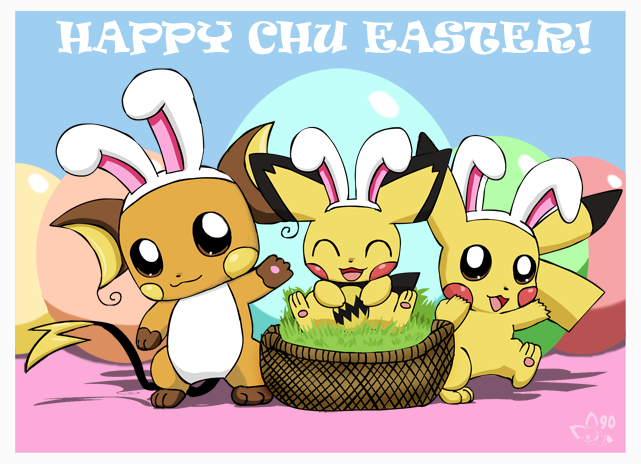 Wallpaper and background images in the Pokémon club tagged: pokémon characters holiday easter cute artwork. Awww!! ^^ It's soooo cute!